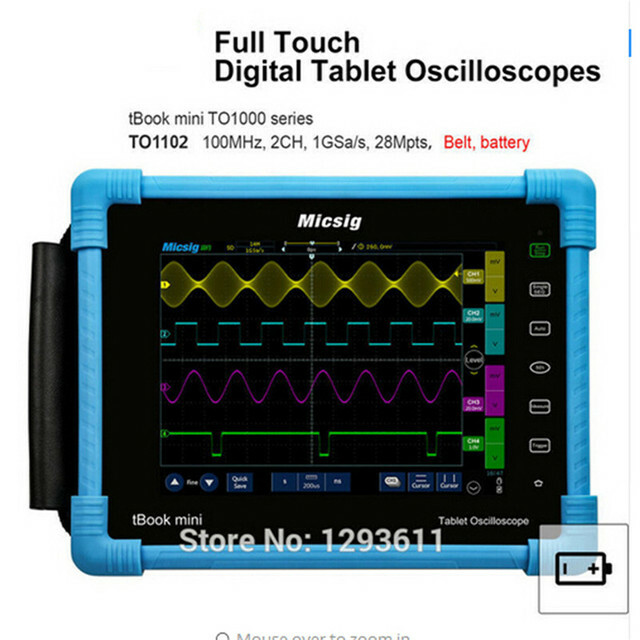 If you can’t purchase your favorable oscilloscope due to low budget, tablet oscilloscope tBook mini TO1000 series is a real good choice. 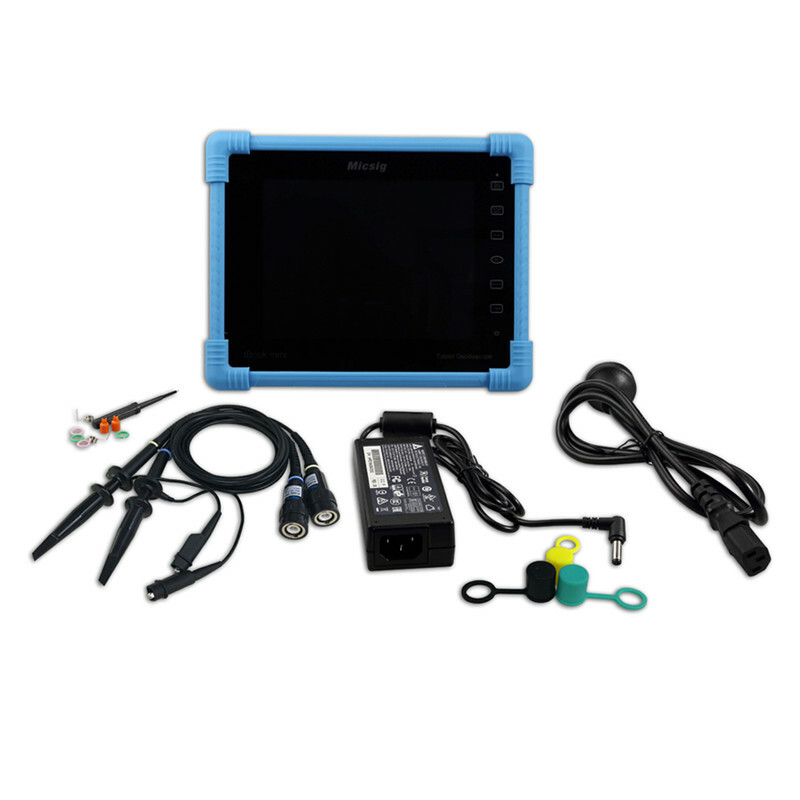 tBook mini TO1000 series uses 8 inches industry TFT-LCD & 800*600 pixels display resolution, 2 or 4 channels, 70MHz & 100MHz bandwidth, 1 G Sa/s sample rate & up to 28Mpts memory depth and supports multi-touch capacitive screen, 256 intensity grading display and also supports LAN, WiFi, HDMI, USB Host, USB Device, Trigger out port and like that. Therefore, this series is your best choice for testing work. 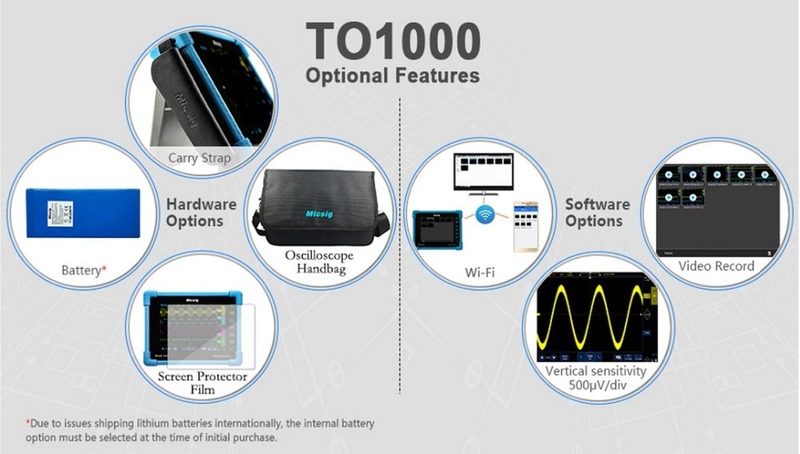 tBook mini TO1000 series integrates all of advantages in one instrument: super low budget, rapid response, easy operation, technology UI and abundant features.
. Russian friends need to write your full name,or will can't receive the parcel.
. Dispute is not the only way to slove the problem.it's better happy to slove it.thank you.